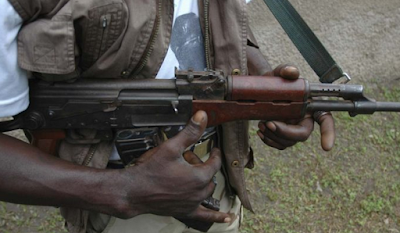 There was pandemonium in Jermiya village in Rafi Local Government Area of Niger State on Thursday evening as gunmen invaded the village and kidnapped a Sharia court judge, Abubakar Jibrin. It was learnt on Friday that the judge was returning from work when he was accosted by the kidnappers at around 6:05 pm. The incident is coming barely three days after seven people were kidnapped and three others killed along the same road. District Head of Alawa, Ibrahim Saleh, who confirmed the incident, said that the kidnappers had demanded N50m as ransom for Jibrin’s release. Saleh said that the entire community now lived in fear following the activities of armed men in the area. Police Public Relations Officer in the state, Muhammad Abubakar, when contacted, also confirmed the incident, saying they were working hard to secure his release.